Our intimate knowledge of the local landscape is what truly sets us apart from other brokerages. You’re in good hands with Home Group Realty. We live, and in many cases, grew up in the very cities and neighbourhoods we’re helping you explore. 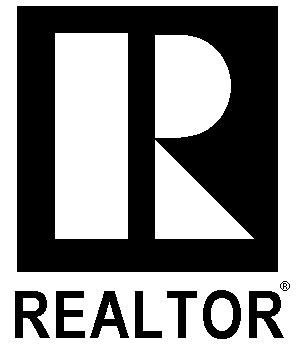 That makes us experts not only in real estate but in the communities, amenities, and services available to you.